If you’re looking for other options for celebrating new years in southwest Florida, check out these suggestions. Looking for something to do on the 4th of July? You have several options to chose from in Naples, Bonita Springs and Estero. Consider taking in a parade or a fireworks celebration. Or perhaps both! When you are ready to purchase your dream home or condo in Naples, Bonita Springs or Estero, let me be your guide. With almost 20 years of experience I can help provide the market information and more importantly, provide insights into individual communities to help ensure you select the best property to match your needs. The above events calendar information was provided by Matt Klinowski who lived in Naples for almost 20 years. He is an expert in the local Naples, Bonita Springs and Estero real estate market and specializes in real estate within golf communities. Matt enjoys the laid back lifestyle in Naples with his wife Michele Klinowski. It is almost the weekend and we have several events and activities to do. 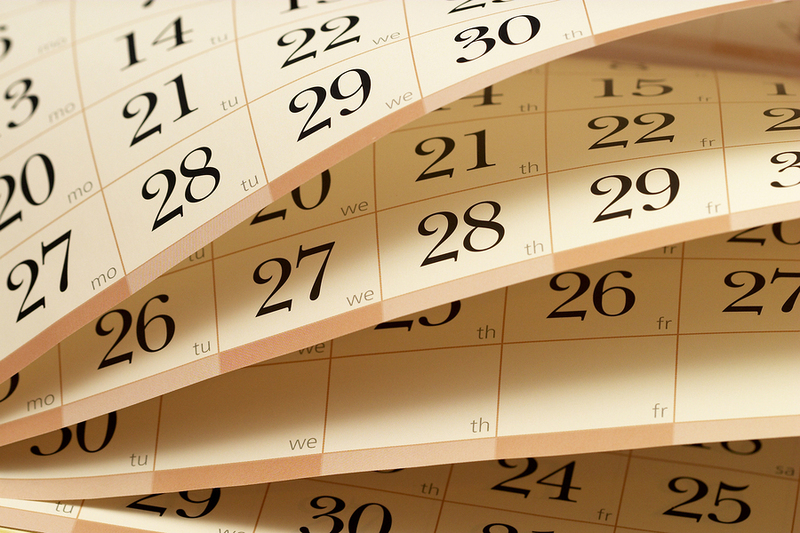 We have some of the best annual events of the year from January 26th through the 28th. 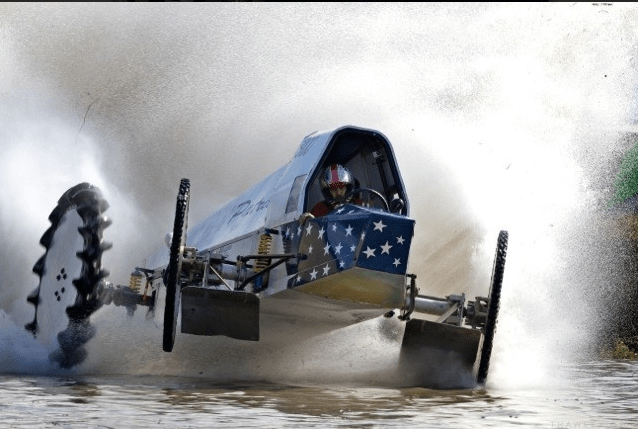 So, head down to Goodland for the annual Mullet Festival or catch the Swamp Buggy Races at Florida Sports Park in Naples. 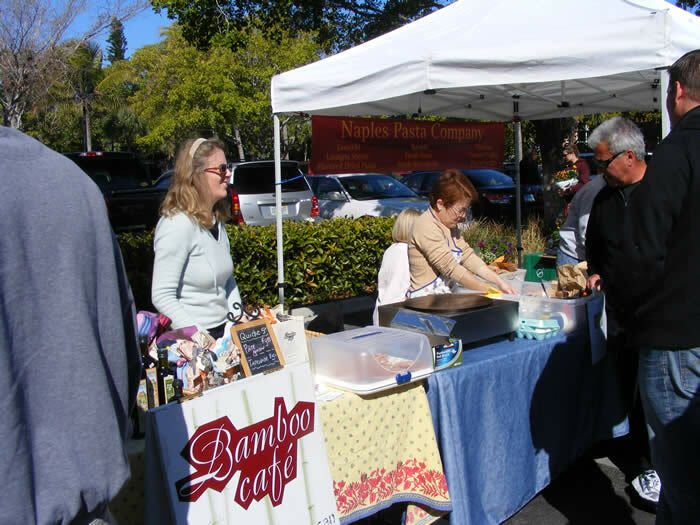 Don’t miss one of the farmers market’s for a variety of goods. If you’re a country music fan, check out Country Jam Music Festival. 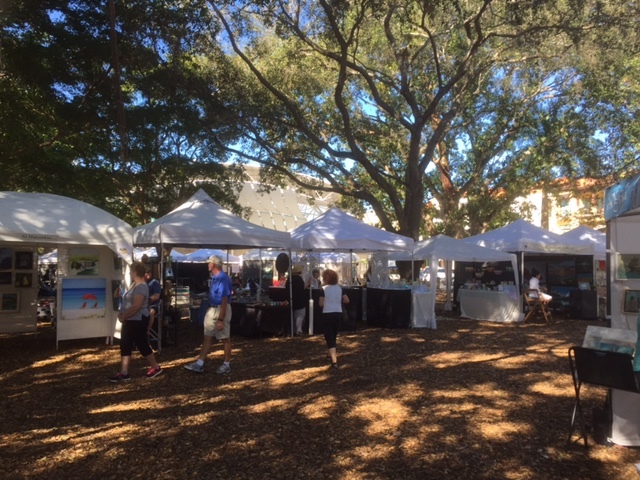 Or, if you’d like to participate in some charity causes head downtown Naples for the Empty Bowls event. Or, if you are a dog lover, head to the 12th Annual Run for the Paws at the Naples Airport. Finally, the Winter Wine Festival is this weekend and it’s one of the biggest and most luxurious events in the country!